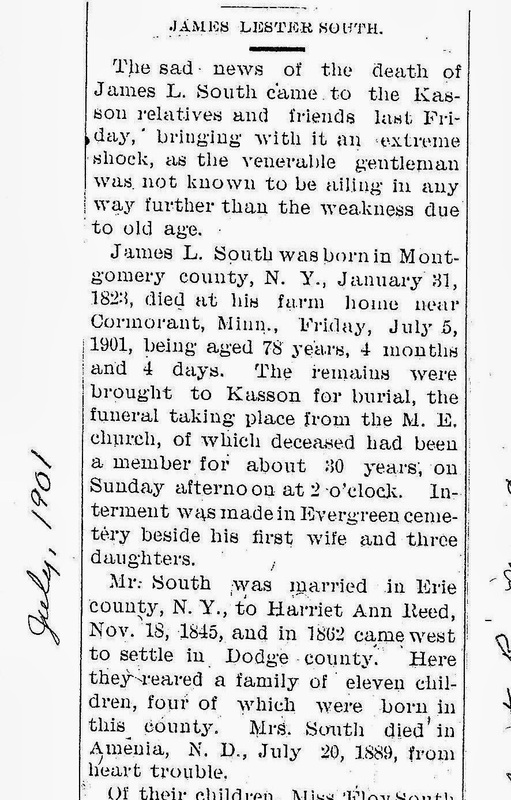 James Lester South, my 2nd Great Grand Uncle, born Jan. 31, 1823, Montgomery, NY; died July 5,1901, Cormorant, Minnesota. 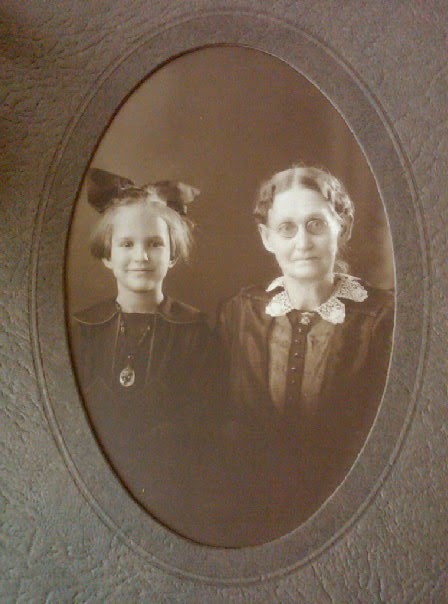 James was the older brother of my maternal great great grandmother, Hannah Maria (South) Baker. James had 10 children: three daughters who all died young and seven sons who lived to old age. 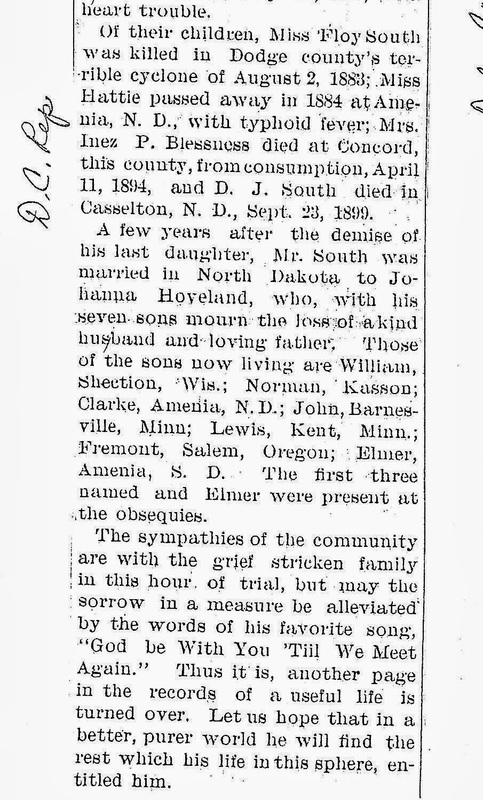 One of the daughters, Florence "Floy" South (my first cousin, 3x removed), was killed at the age of 13 in the infamous F4 tornado that hit Dodge Center, Minnesota and vicinity (the Rochester/Kasson, Minnesota area) on July 21, 1883. At that time they called them "cyclones". Four people were killed that day and 20 homes destroyed. Information is a little hard to obtain on the July 21st tornado, as all the media reports now focus on the F5 tornado that hit exactly one month later in the same area, killing 37 and injuring hundreds; spawning the birth of the Mayo Clinic. 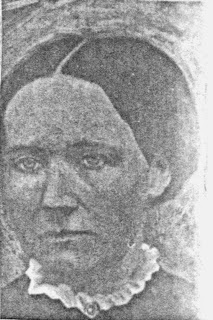 Floy's sister, Harriet Ann South, was laid to rest beside her one year later at the age of 18, having died of typhoid fever. 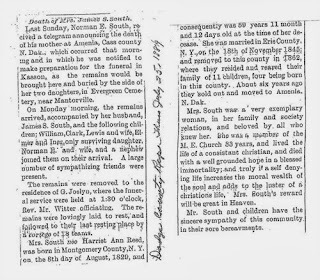 Her obituary states that hundreds of people turned out to lay Harriet to rest and in support of the family--her funeral cortege had 25 carriages. Her parents were too devastated by the loss of their young daughters in such close proximity to each other to attend the funeral and procession. Not long after this the Souths' third and final daughter, Inez (South) Obleness died before the age of 21 of tuberculosis. She was newly married to Elmer Obleness of the Dodge County, Minnesota Norwegian-American community. 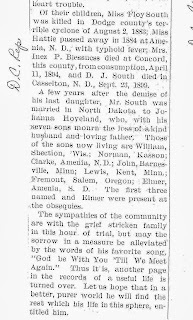 Elmer thereafter married young Nannie Ballard. For another story sometime--the Souths and the Ballards have a very long family history of marriages between the two families causing some genealogists to say that it is very hard separating out those two families at times. 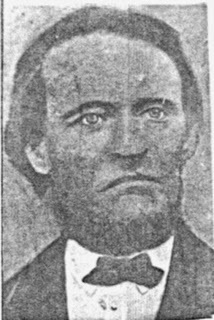 James married twice. His first marriage was to 14 year old Harriet Ann Reid, born in Montgomery, New York, August 8, 1829. 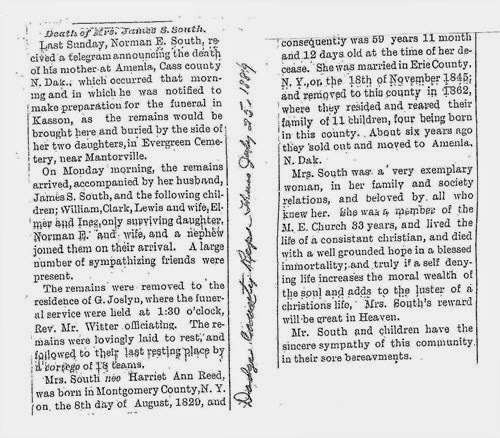 One of Harriet's sisters married a brother of James' and lived near Harriet in Amenia, North Dakota. 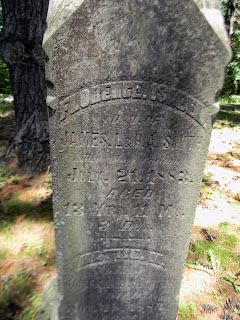 Harriet and James were married in Erie, New York, Nov. 18, 1845 and their marriage lasted until her death in 1889. They lived in Minnesota and also in Amenia, North Dakota, which is where Harriet died and is buried. Amenia is a very small town in North Dakota (population 94) that was started by a group of rich investors from New England who wanted to be part of a get rich quick real estate deal, That investment scheme did not turn out as planned, but Amenia remained a small town on the priairie. Harriet and James had ten children (see above). 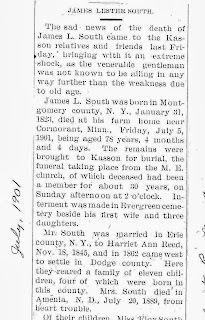 James married again on Christmas Day 1891 at the age of 72 to a Norwegian girl 40 years his junior, Johanna Hovoland. They owned much farmland in the area of Minnesota in which they lived. 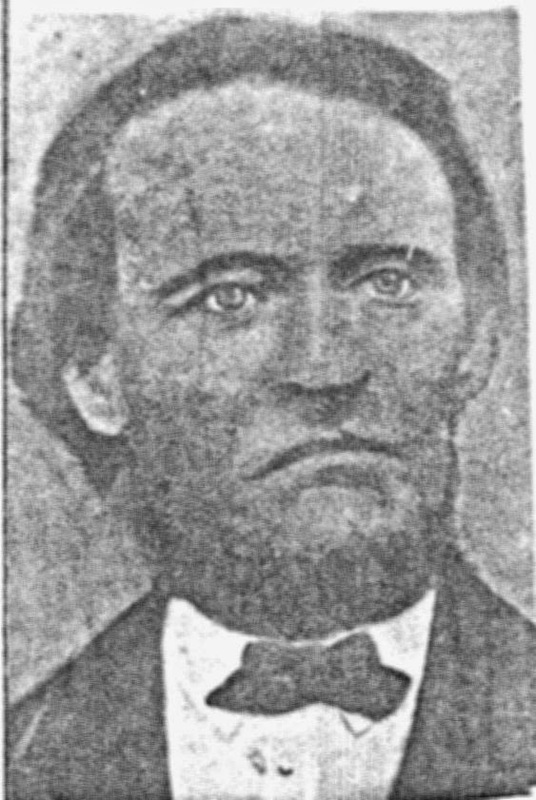 James died two years after this final marriage, in 1901, leaving Johanna a wealth of farm land.